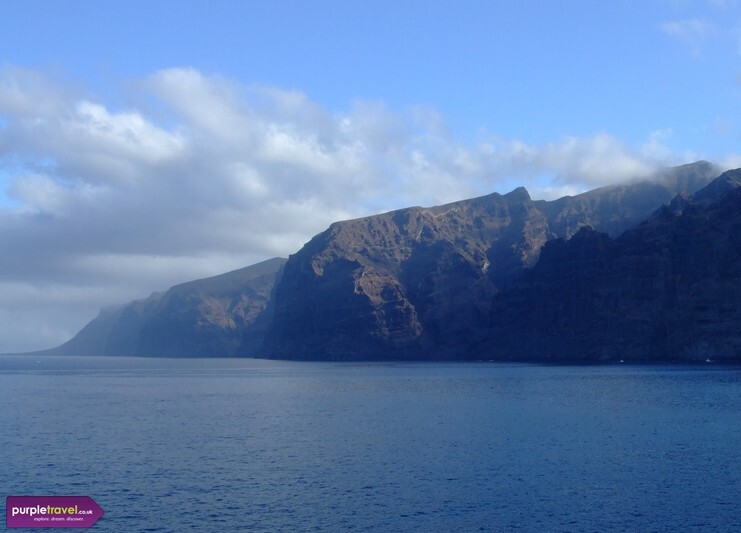 Los Gigantes means "the giants" and you’ll see why as soon as you arrive. Set against the stunning backdrop of the Acantilados de Los Gigantes cliffs, this is the place in Tenerife to go for breathtaking scenery. There are plenty of viewpoints scattered around the town, so get your cameras ready for some amazing sunsets. If you're less interested in the scenery, the well-organised black sandy beach will impress and the evenings out by the marina are perfect after a hard days' sunbathing. Book cheap holidays to Los Gigantes in Tenerife now with Purple Travel and save on flights, hotels and transfers this year. Waterpark down the road for the kids, beach could have been bigger, otherwise enjoyed it. Very hilly so you might need to stop to catch your breath on the way back from the beach. Better get your energy levels up before you go.